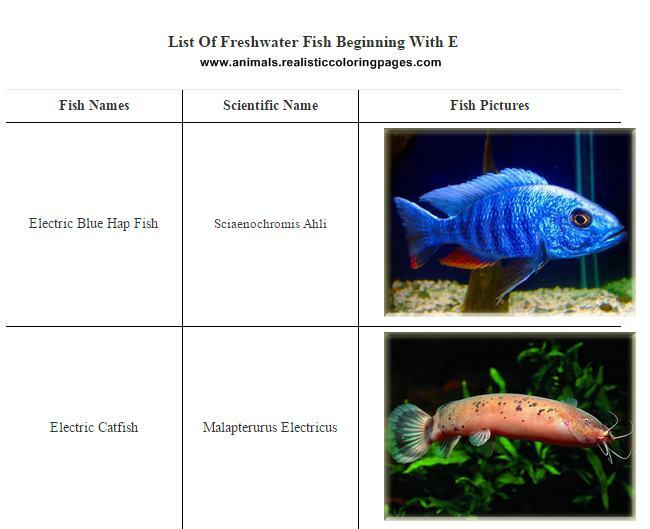 I have been searching and founds 6 freshwater fish beginning with E letter and in the list below you can also see they scientific names and the pictures of each fish. 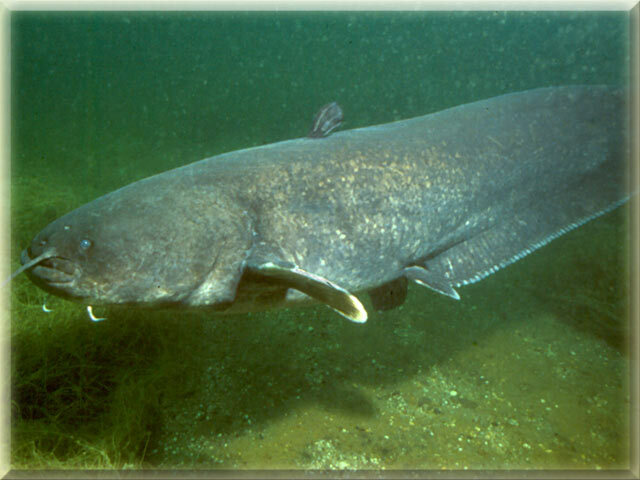 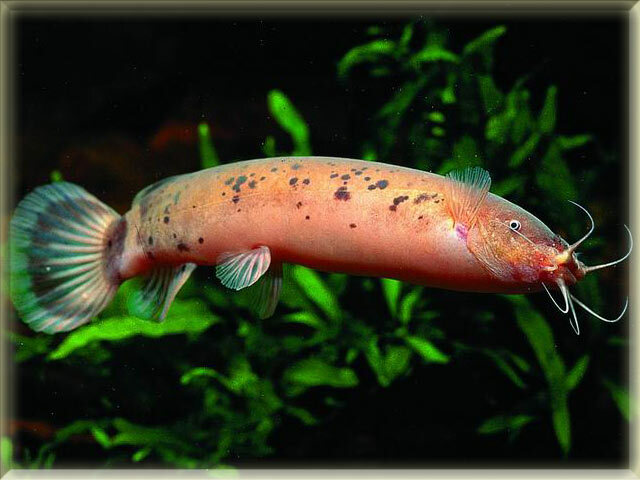 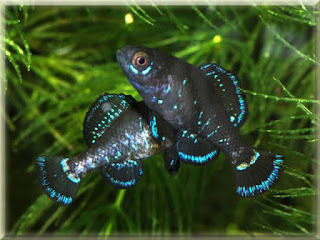 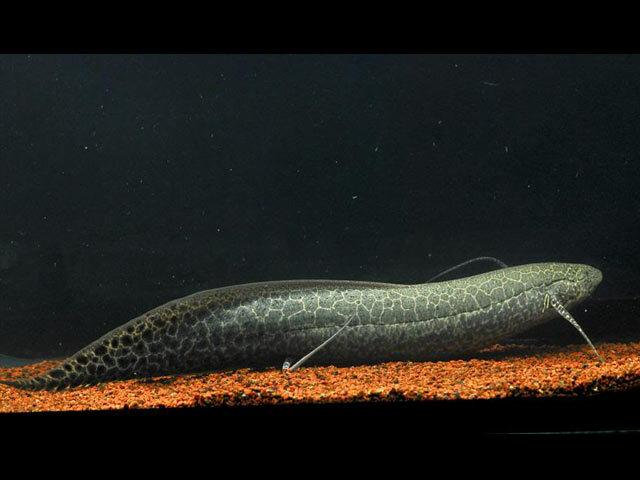 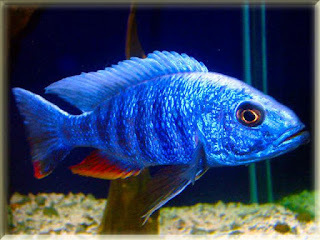 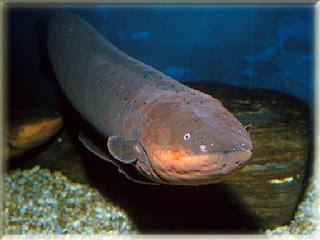 Most of the freshwater fish in this list was categorized in electric fish, they are Electric Blue Hap Fish (Sciaenochromis Ahli), Electric Catfish (Malapterurus Electricus) and Electric Eel Fish (Electrophorus Electricus). On the bottom of this list I also providing the the downloads link that you can downloads in pdf format.